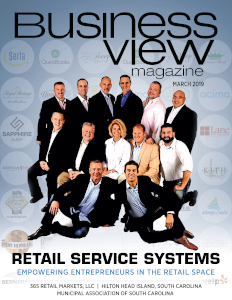 Business View Magazine interviews Robert Petty, Manager of the Thomasville Regional Airport, as part of our series on regional airports in America. In 1961, the Thomas County and the City of Thomasville reopened the Airport as the Thomasville Municipal Airport. “It mostly catered to local plantation traffic, which is still the biggest customer base that we have,” Petty notes. “We see a lot of traffic during the area’s quail season, which lasts from November to February, and is considered one of the staple industries in this region. 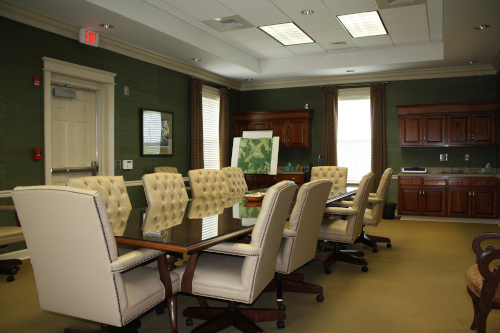 Our biggest month is in January.” The Thomasville Regional Airport has seven employees and it gets some city funds for its operations, with the county maintaining its roads, easements, and some of its outlying property. 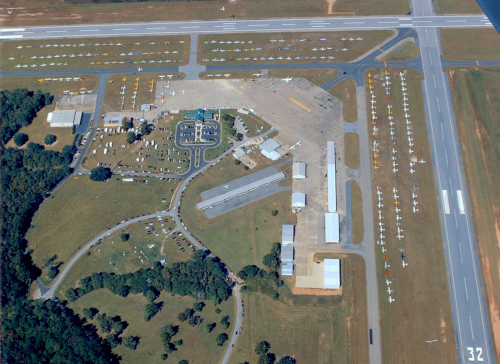 Unlike some small regional airports that double as general business parks, all businesses at Thomasville Regional Airport are either corporate aviation flight departments, such as the one for Flowers Foods, or they’re aviation-affiliated, such as businesses that provide aircraft detailing or maintenance, or flight training. There is also an aviation engine museum on property. Regarding competition from other area airports, Petty says that the nearest ones are Tallahassee International Airport, Valdosta Regional Airport, and Southwest Georgia Regional Airport in Albany. “They’re all about 60 miles from this Airport – one to the south, one to the east, and one to the north,” he remarks. 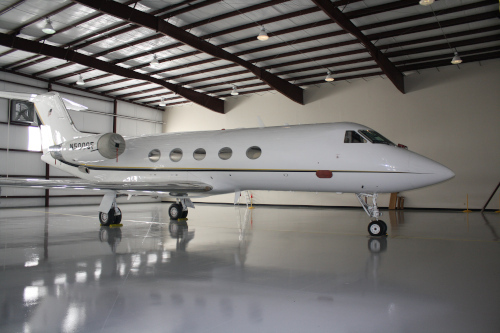 “They all have commercial traffic and they’re all full-service for general aviation. However, I believe we provide better access to the plantations – there are 70 plantations in Thomas County, and we are general aviation friendly, supporting both light and corporate aviation with easy access to and from the ramp and other airport facilities.” The airport also hosts an annual three-day fly-in event on the second weekend of every October. This year’s event will be the 52nd Annual Thomasville Fly-In, which is expected to bring in 200-250 light, sport, and antique aircraft. Check out this handpicked feature on Auburn-Lewiston Airport – Opportunities abound. FPL Food is the number one privately owned vertically integrated beef producer, feeder, packer and processor in the Southeast. Through the commitment of more than 800 employees across two facilities and a farm, we provide fresh beef products and ground beef selections within our brands to service retail and foodservice customers. 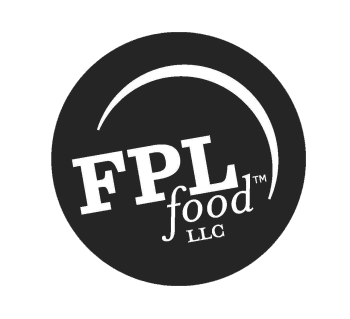 Whether delivering beef products domestically or exporting worldwide, FPL Food is dedicated to providing traditional and custom quality meat items to satisfy the needs of each and every one of its customers.